Procrastination is the enemy of productivity. The most important thing to do when you’re procrastinating is to take note of the reasons why you’re doing it and try to learn from them for next time. 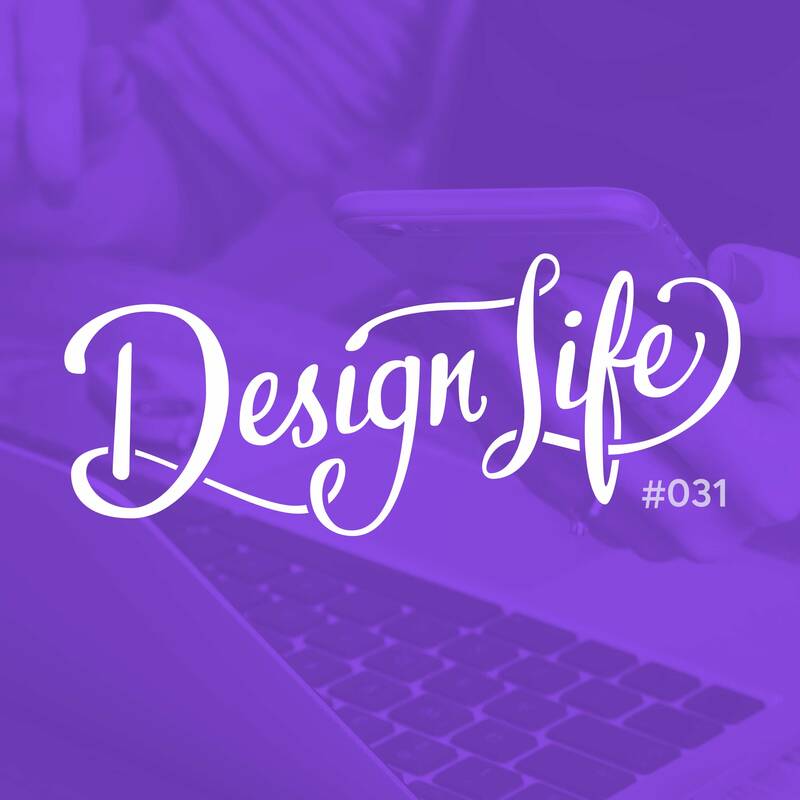 In this episode we talk about what we do when we procrastinate (and what tasks we procrastinate from) and give you advice for breaking through those low-productivity moments. Lack of planning leads to procrastination. Make a schedule for your time and break down big tasks into smaller, achievable tasks and you’ll find there aren’t as many excuses to procrastinate. Procrastination isn’t always unproductive. Sometimes you’ll find yourself ‘procrastiworking’ (working on something other than the main task), and while this productive procrastination is better than scrolling social media, it’s still not doing the thing you set out to do, so make sure you get that done first. You’ll often find yourself procrastinating by giving yourself excuses like ’there’s not really enough time right now for me to be productive’. Don’t let yourself make excuses. Stay aware of how you’re spending your time, and spend it wisely. A common reason for procrastination is feeling overwhelmed or afraid of a daunting task. To get through it you need to build momentum. Start small and work your way through it. Get to know your working style and the reasons you procrastinate, and you’ll be able to take note of low-productivity periods and work out how to avoid them by replacing them with situations where you know you work best.